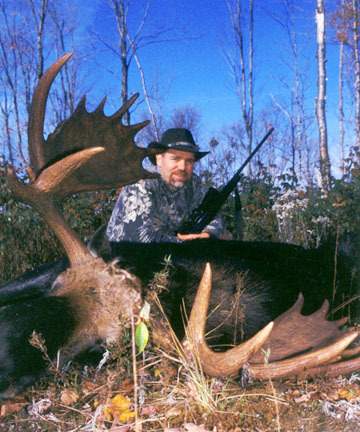 Moose Country Guide Service is owned and operated by Brian Emerson. Brian is a life-long resident of Groveton, NH where he lives with his son Ethan. Groveton is located in New Hampshire's "Great Northwoods" in Coos County. This region is home to tens of thousands of acres of timber company land that has remained open for public recreation. Brian has been exposed to the outdoor lifestyle his entire life, with his father and grandfather both being avid outdoorsman. He grew up working in the family's 3-generation retail store, managing the hunting & fishing department for 28 years. Brian has hunted, fished and photographed throughout northern NH, western Maine and Vermont's Northeast Kingdom for over thirty years. He is an avid archer with over three decades of bowhunting experience throughout New England and the Upper Midwest. Locally, he is well-known for his deer tracking abilities, having tracked down and taken over twenty mature bucks in the snow. He has bowhunted and fished 12 different states and 3 eastern Canadian provinces. Having been on many guided adventures himself, he is keenly aware of what it takes to provide a satisfactory experience for the client. Brian has been an accomplished fly tier since the late 1970's, having been taught by one of New England's finest fly tiers. He has spent nearly his entire life pursuing trout and salmon with his fly rod. 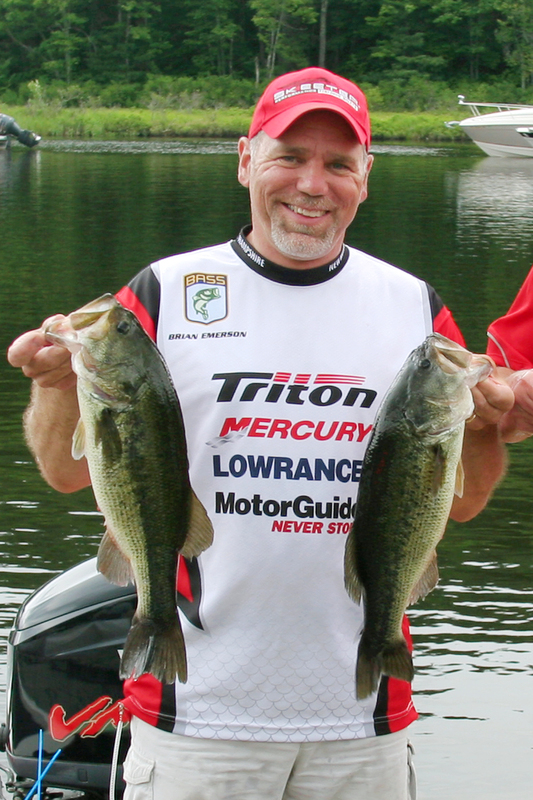 In more recent years, Brian has focused most of his fishing efforts on tournament bass fishing. After a 5 year interruption of his taxidermy work, to allow full concentration on another business venture, Brian has re-opened his taxidermy business. He has nearly 20 years of experience as a professional taxidermist, focusing mainly on big game shoulder mounts. His newly established businesses, Buck Tracker Taxidermy and Wild Country Images are both good compliments to his guiding business. 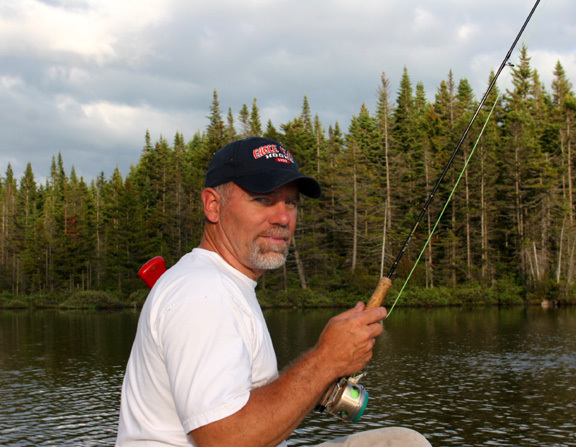 Brian is a licensed hunting and fishing guide and member of the NH Guides Association. He is a life member of the NRA and the NAHC, he is currently the Vice-President/Secretary of the NH Bass Federation Nation, as well as the founding president of both the NH Antler & Skull Trophy Club and North Country Bronzebacks bass club. 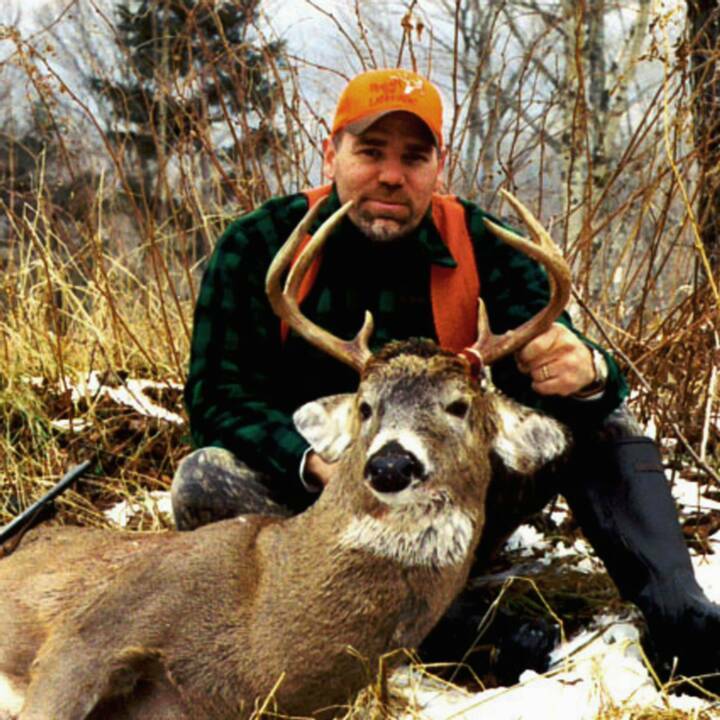 He is a member and certified big game measurer for the Boone & Crockett Club, Pope & Young Club, Longhunter's Society, NH Antler & Skull Trophy Club, Maine Antler & Skull Trophy Club, Vermont Big Game Trophy Club and the Northeast Big Buck Club. In some circumstances, Moose Country Guide Service may sub-contract the services of other registered guides and helpers to aid in servicing clients during moose, bear & small game hunts, and some fishing trips. If this is necessary, clients will be made aware of this and provided with a "personal guide review" in advance of their trip. MCGS will only do this when we feel that one of these other guides is more experienced or better suited to the client's particular adventure or when we feel it is in the best interest of the client.